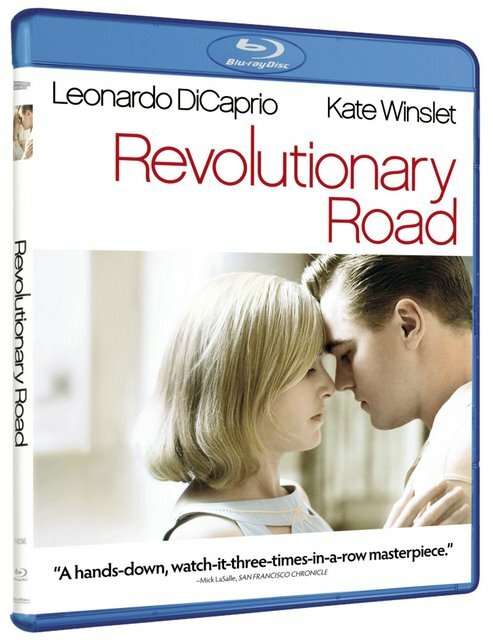 Adapted from the novel by Richard Yates, Revolutionary Road is an incisive portrait of an American marriage seen through the eyes of Frank (three-time Academy Award® nominee Leonardo DiCaprio) and April (five-time Academy Award® nominee Kate Winslet) Wheeler. Driven to change their fates, April hatches an audacious plan to start all over again, to leave the comforts of Connecticut behind for the great unknown of Paris. But when the plan is put in motion, each spouse is pushed to extremes – one to escape whatever the cost, the other to save all that they have, no matter the compromises.